Fashionable shoes don't have to be overly expensive. On the flip side, inexpensive shoes don't have to be unsupportive, uncomfortable, or non-durable. Check out some of our favorite summer sandals, from name brands, that won't break the bank. Shop of all these styles and more at Rogan's Shoes! Comfy, casual style. The light weight sandal has a silky, stretch knit upper that perfectly wraps around the foot and ankle. The footbed is made from plush yoga mat foam for all day comfort. Available in multiple patterns and colors! Festival vibes made affordable. 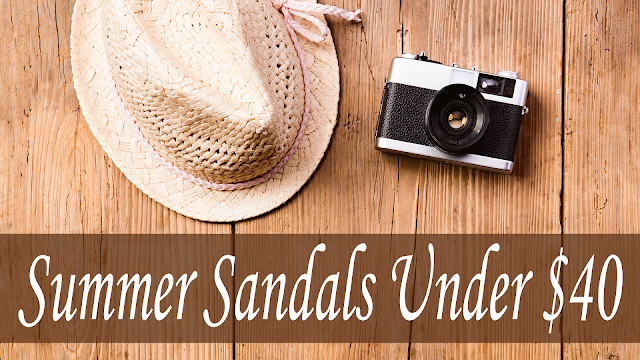 The sandal is lined with a smooth fabric to avoid any irritation. 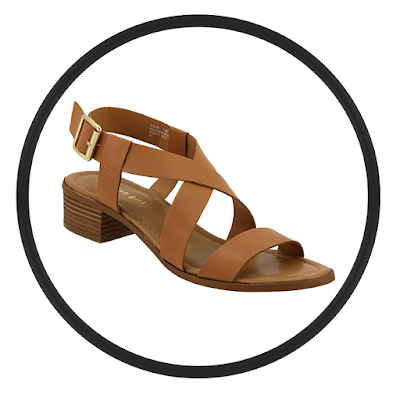 An adjustable strap around the heel allows for a customizable fit. Offered in bronze as well. 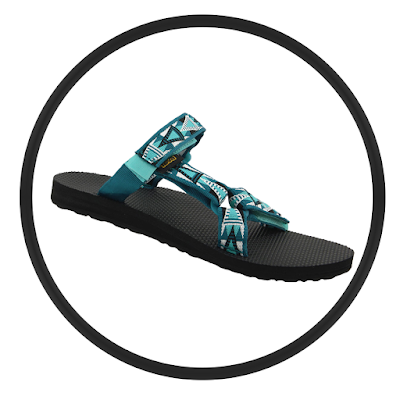 A hiking inspired sandal made for everyday wear. The colorful, patterned straps are perfect for summer. A open back allows you to easy slip them on and off, while the hook and loop adjustable straps provide an ideal fit. From brunch to a night out, these will become your go to wedges. The stretchy, fabric straps wrap around the foot and ankle accentuating your legs, not to mention providing needed support. 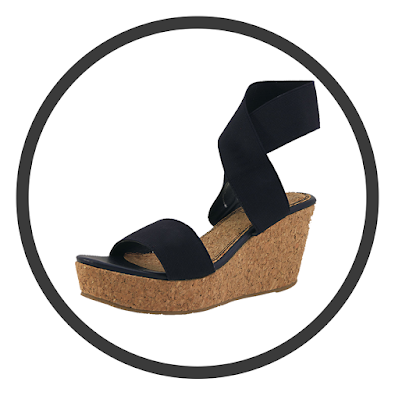 The cork platform is a classic summer time look. Also available in black and beige. 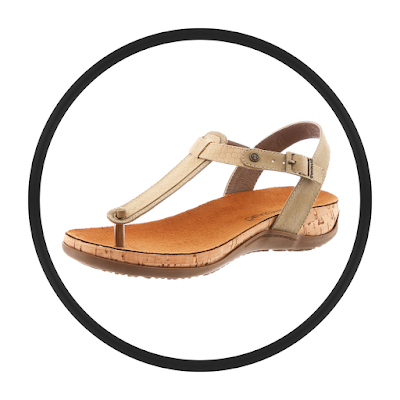 The simple design and neutral color makes this sandal a closet staple piece. Customize the fit by adjusting the back strap. The slight heel will have you strutting your stuff in confidence from dusk till dawn. 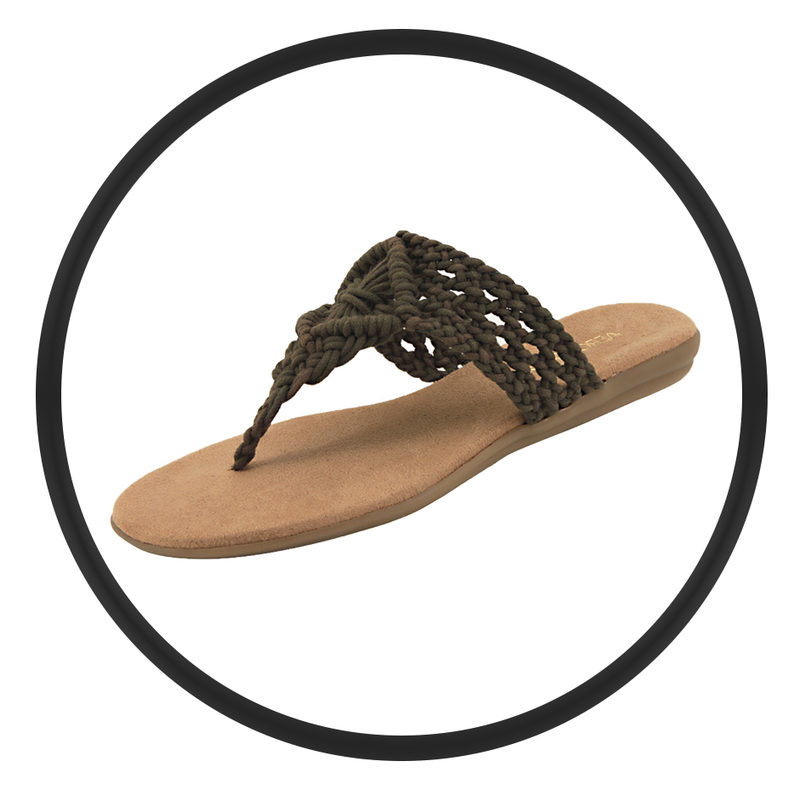 Boho chic that won't hurt your feet. The upper is soft on the skin and intricately woven together. Each step you take is on top of a memory foam insole and creamy suede liner. Also comes in black and natural. Flip flops made for on and off the beach. The colorful, woven upper adds a slight pop of color. 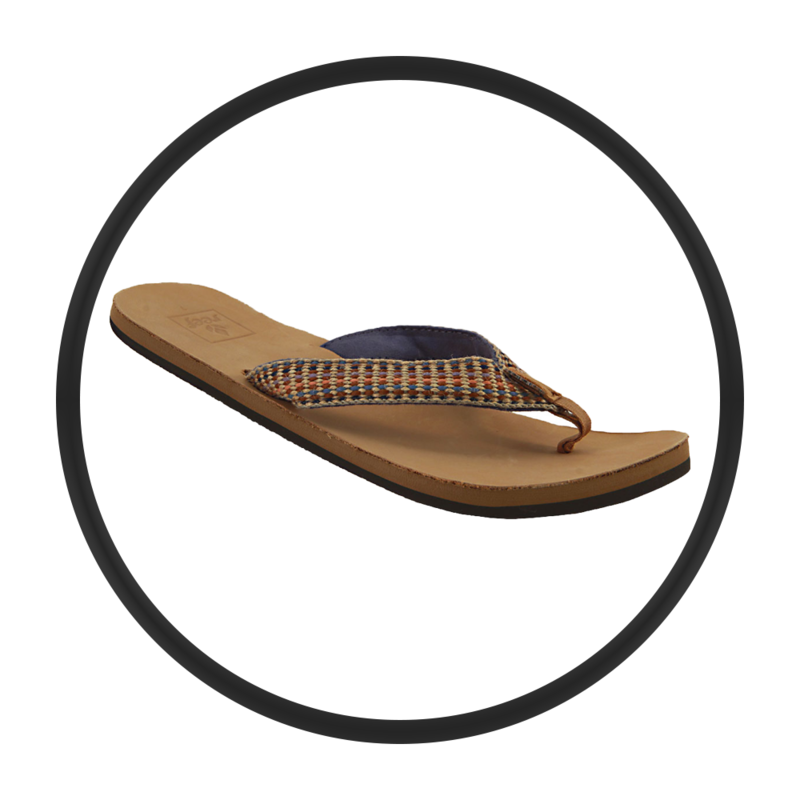 A leather toe post, nubuck leather footbed, and built in arch support combine to create a smooth ride. Practical shoes actually made cute. The faux leather straps wraps around key points of the foot to securely hold it in the shoe. 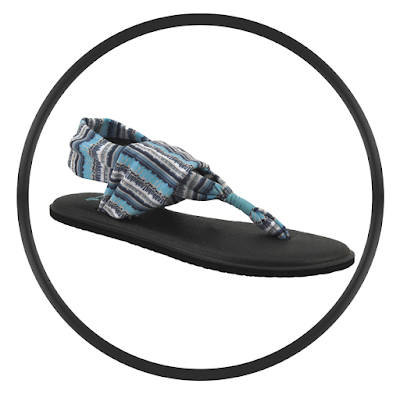 Microsuede covers the footbed so feet won't be slipping and sliding. Other colors include taupe.